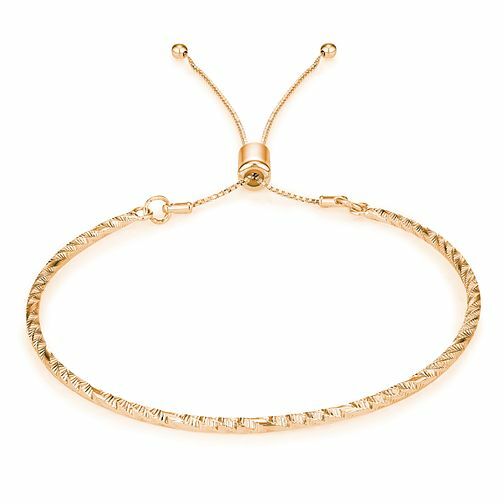 Add a touch of feminine sophistication with this rose gold tone Ridley bracelet from Buckley London. The unique textured style is sure to add some distinctive style to your outfits, complete with an adjustable fit. Buckley London Rose Gold Tone Ridley Bracelet is rated 4.0 out of 5 by 1. Rated 4 out of 5 by Anonymous from Really nice Really lovely bracelet, cute and delicate A little thinner than expected.